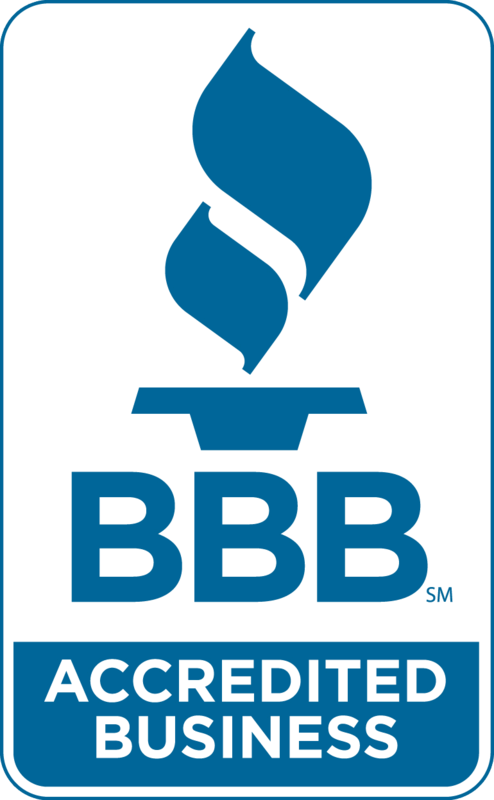 Building with integrity since 1996 isn’t just a motto at Bachman Builders. It’s a way of life. With a wealth of architectural knowledge and construction technique, Bachman Builders possesses a diverse portfolio of homes within a wide price range. Our clients bring their unique dreams, ideas and budgets to us and together, we develop a truly custom home. Bachman Builders has never built the same home twice. Call us today for your custom homebuilding experience. Bachman Builder clients bring their dreams, ideas and budget to David and together, they develop a truly custom home. Bachman Builders, Inc. has successfully completed a wide variety of commercial construction projects; each consisting of custom, high level finishes. Trained in lead-based paint remediation, historical architecture and fully covered by Workman’s Compensation Insurance, your remodeling and renovation project will be secure with our team.